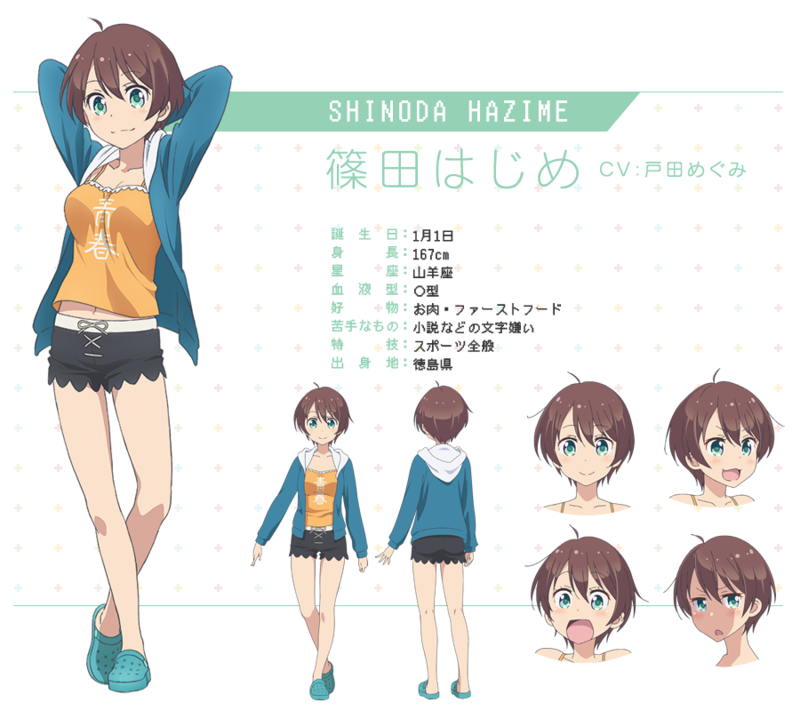 Hajime Shinoda from New Game! 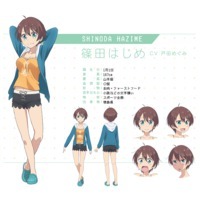 Hajime Shinoda is a character from the anime New Game!. 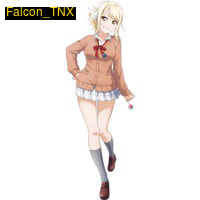 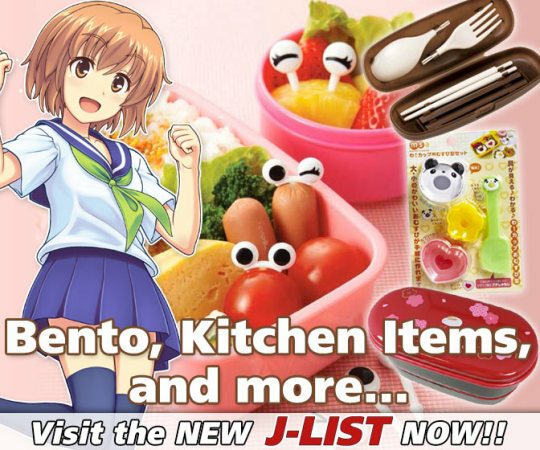 Hajime Shinoda 篠田 はじめ Anime Character 0 http://www.animecharactersdatabase.com/characters.php?id=77460 New Game!